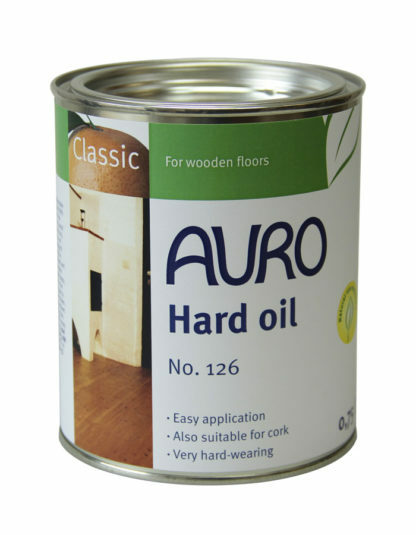 Hard oil for inside. 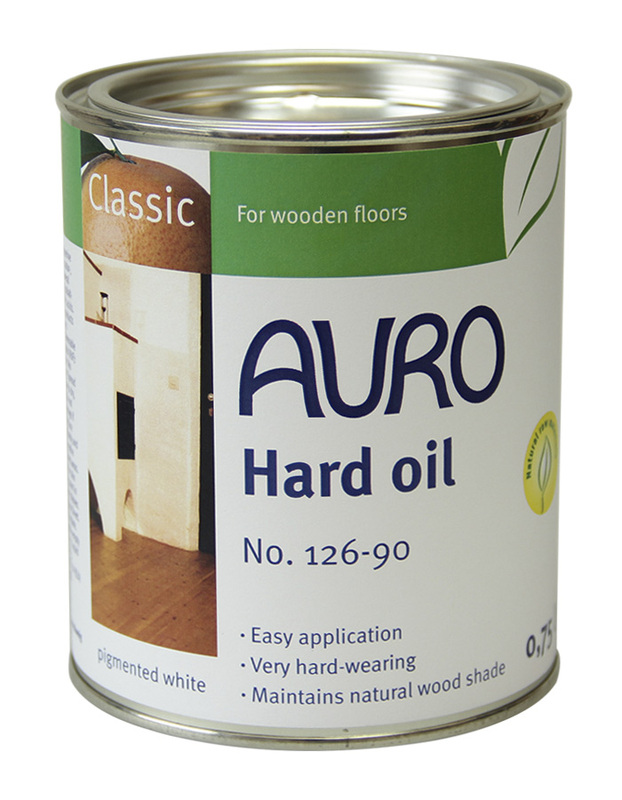 Designed for the sole treatment of wood and cork surfaces exposed to normal wear and for priming absorptive surfaces prior to their treatment with oil or wax products. Provides a honey coloured finish. Can be tinted (20% max.) 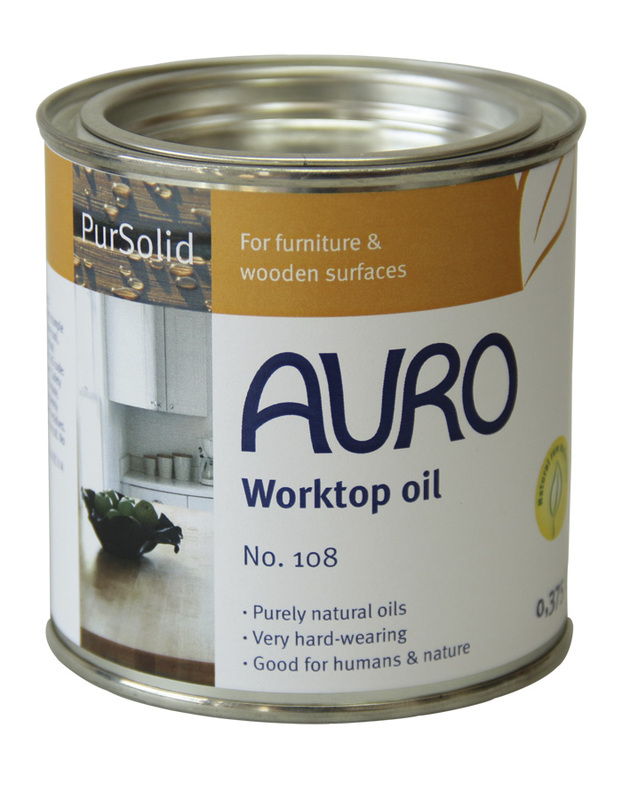 with AURO Colour concentrates for natural resin oils No. 150.